Sorry for how long this has taken me to put up, but here's the second workout I completed post-ankle surgery. 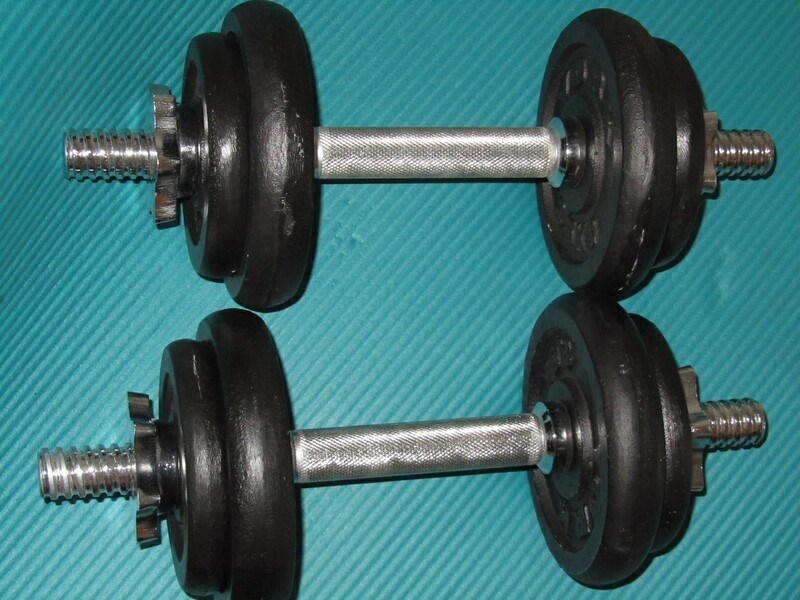 I used to use 3kg for the previous two exercises as they're surprisingly hard. 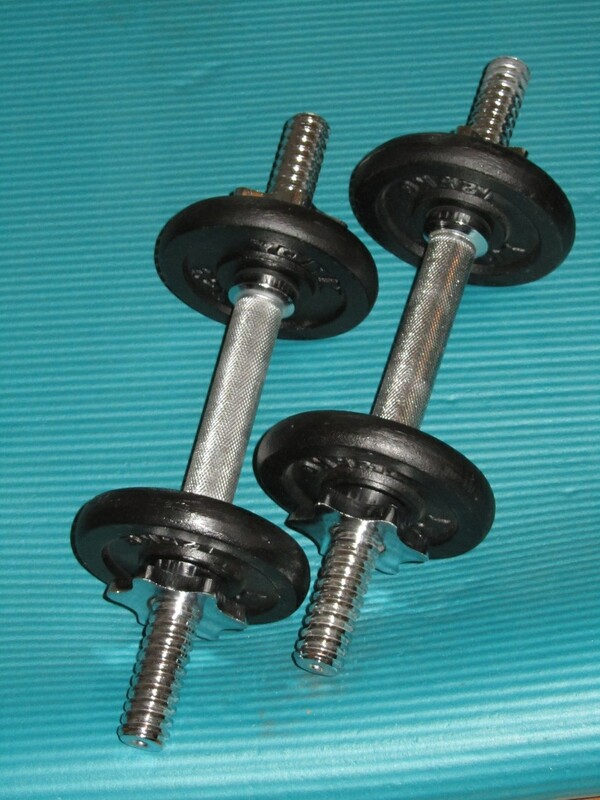 However, the way my weight dumbbell weight plates work I couldn't get exactly 3kg so thought I'd up the weight and see if I could manage, which I could, which is fab as it's really difficult to make strength gains in subtle exercises like this that specifically target small and more-obscure muscles. 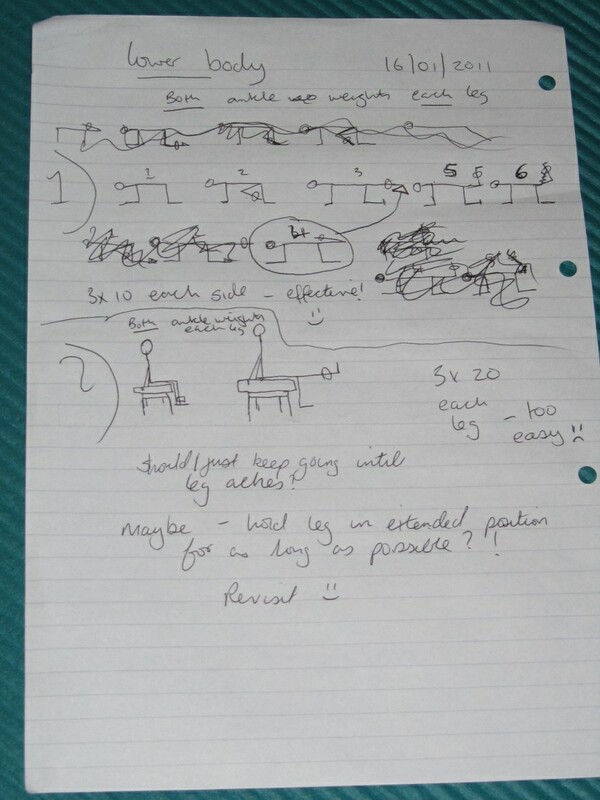 and had a play around with a couple of exercises I hoped would target my leg muscles. Before I continue I'd like to say again that these are only experimental exercises which will probably be a) too tame for most, but also b) not suitable for everyone... i.e. if you've had a knee arthroscopy as opposed to an ankle arthroscopy! ...so I need to train whichever way I am able to!! Last time I exercised I wanted to try a seated leg extension, however I was worried that as my stool is so low (it's really my dressing table stool! 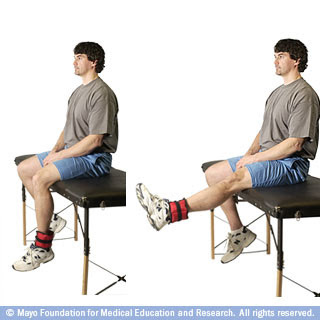 ), I would need to put weight (albeit slight) on my right foot while extending my left leg and I didn't want to risk that. 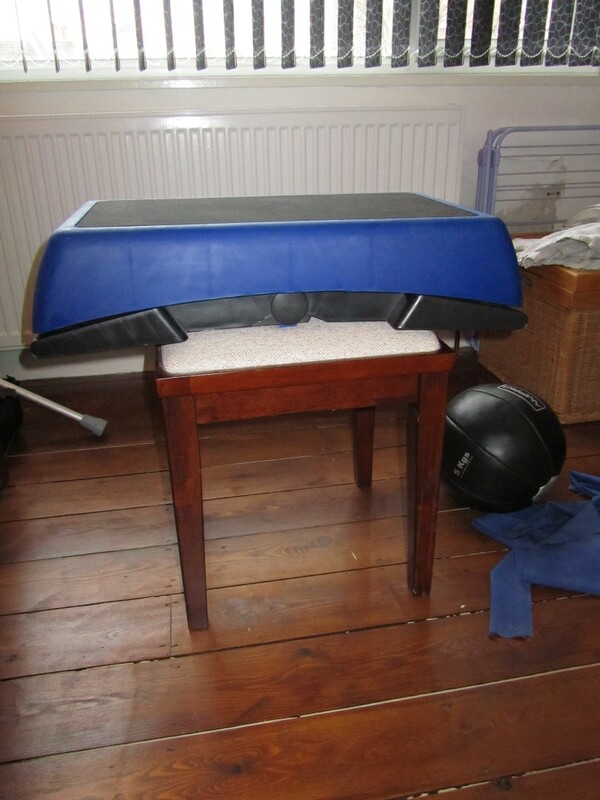 I bought this Ironman Adjustable Aerobic Step for a very cheap price from the fabulous SS Healthfoods Ltd. If you've not visited their site before I'd recommend you do, they claim to be the "UK`s best price Bodybuilding supplements and sports nutrition store", not sure how true it is but they're certainly very competitively priced and they have a huuuuuge range of supplements, some of which I've only seen available from the US previously... well worth a look if you've not visited the store, it's where I buy my Scivation Xtend BCAAs, great store. So, was able to do ankle-weighted leg extensions. It's hardly surprising really given that I use 35kg on the leg extension in the gym! The exercise I devised that I *was* please with was the following. I wanted to incorporate movements like reverse leg extensions, curls and kicks, into one effective exercise. 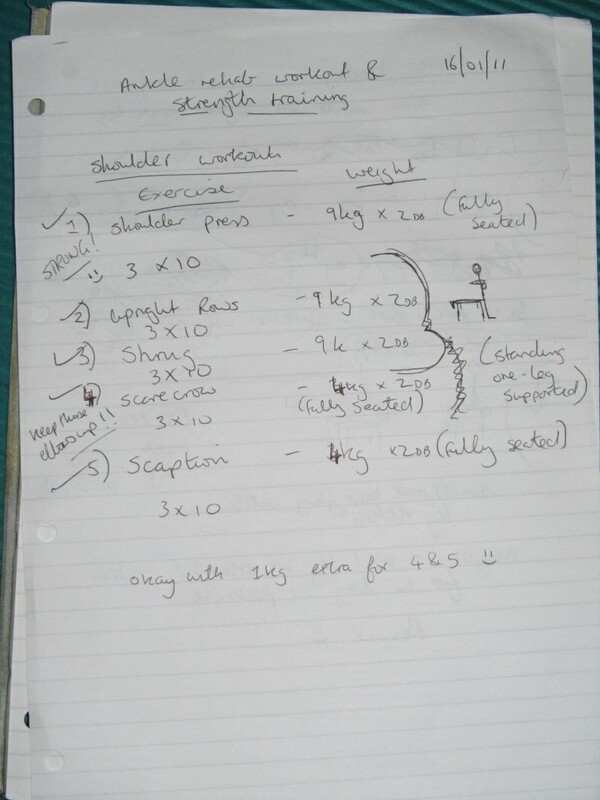 I couldn't find a video which had all the exercises in one move so have cobbled - Blue Peter style - together a series of screen prints from different exercises off http://www.physicalfitnet.com. Point (1) couldn't get an image of the bloke pulling his knee into his chest enough, and it's not absolutely essential... however it does help to get a good kick out for the extension at point (2). Speaking of (2), and also (4) (spot the difference... ;-) ), *try* and straighten your leg better than this guy (sorry mate!) and keep it at hip height not allowing it to drop. Okay, that's enough for me, this was meant to be a short update and has taken me forever! Maybe I should start doing video blog updates?! Something for the future eh? Damn, I would love hamstrings like that chick! That's going in my inspiration folder! I think the whole recovering-from-surgery thing will make me a much more well-rounded athlete in the long run, my routine has been lacking imagination lately... well, I say lately, I mean more like for the last year or so!! Re the pic, yeah, how awesome do her hammies look?! I got it from t-nation http://figureathlete.t-nation.com/free_online_article/training/hammer_the_hams source of most of my inspirational pictures! Thank you for letting us see into your world. 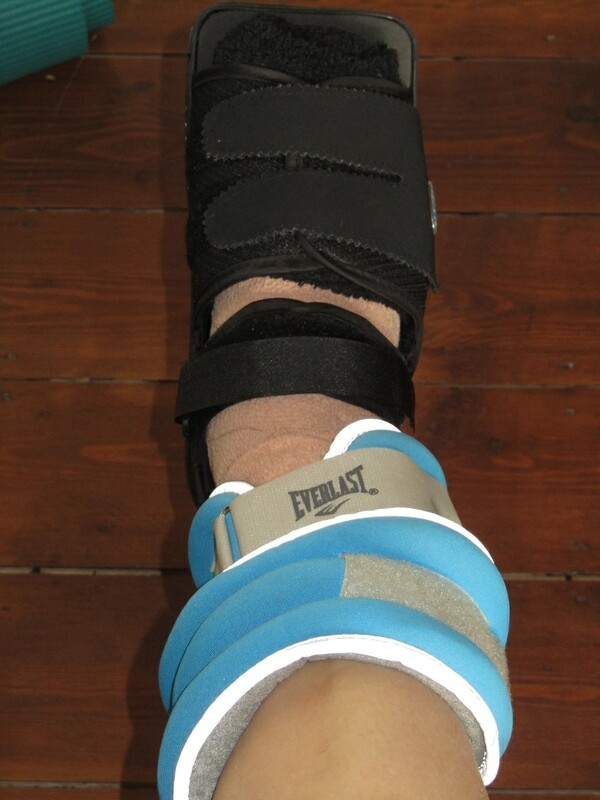 I am recovering from lower leg and ankle injuries myself and you have given me renewed inspiration to just keep moving. Ditto to what Just a Girl wrote! Ankle Arthroscopy Rehab Workout... Take 1!